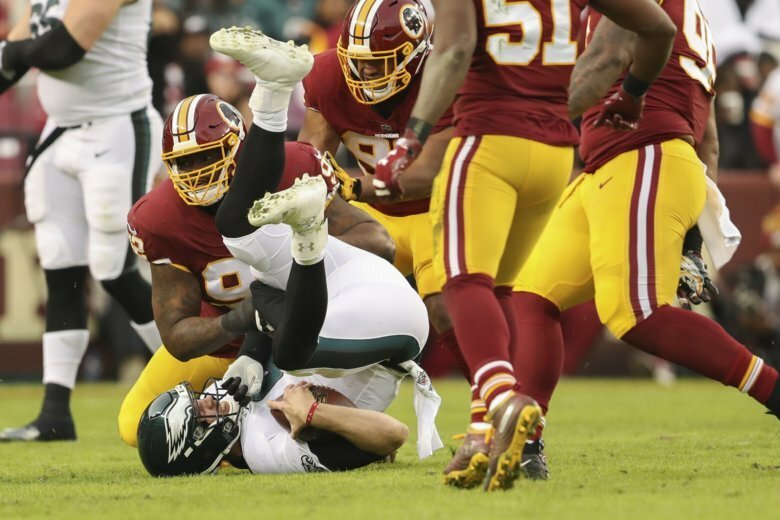 The Washington Redskins have announced the signing of defensive lineman Matt Ioannidis to a reported three-year, $21.75 million extension after the former fifth-round pick’s career year in 2018. 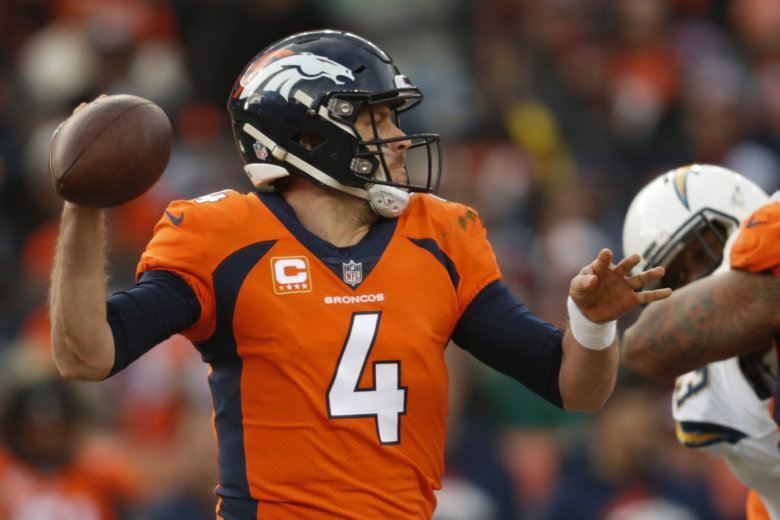 More than a year after trading for and extending Alex Smith and a month after acquiring Case Keenum, the Washington Redskins are still in search of its future at the position. 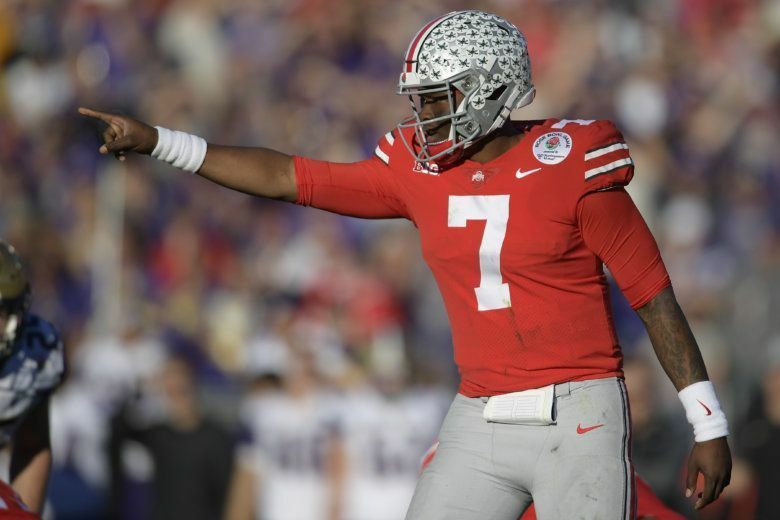 Should the Redskins select Bullis-grad Dwayne Haskins with their first round pick? 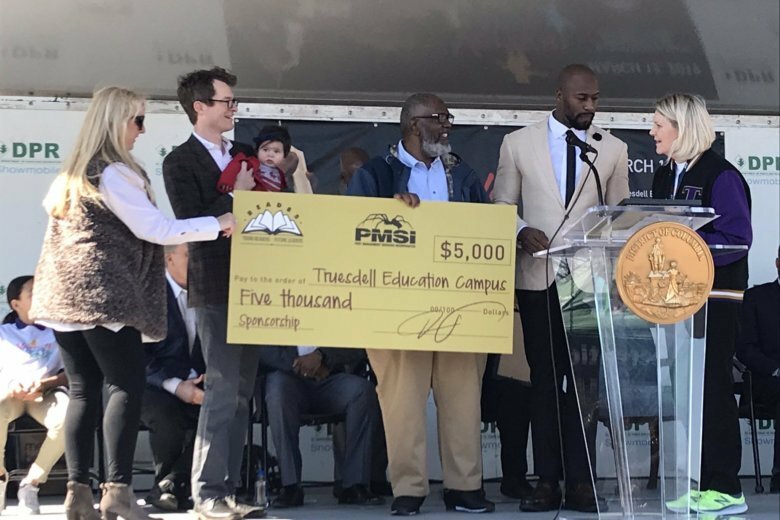 Who do they target with their compensatory picks? 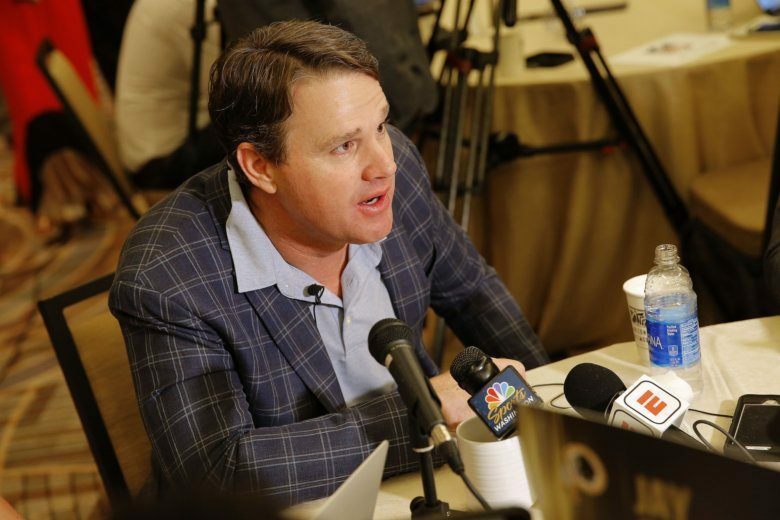 WTOP’s Rob Woodfork goes round-by-round and points out the ‘Skins’ best options in the 2019 NFL Draft. 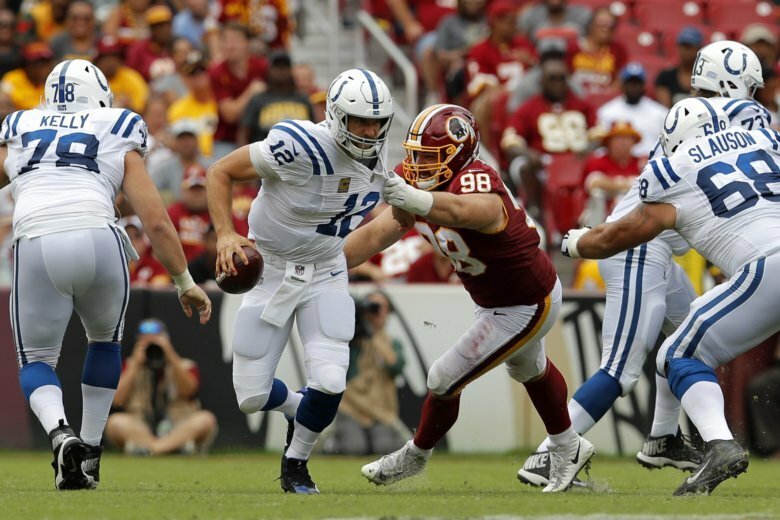 The Washington Redskins released a preseason schedule, but it does not have the exact dates and times of the games. 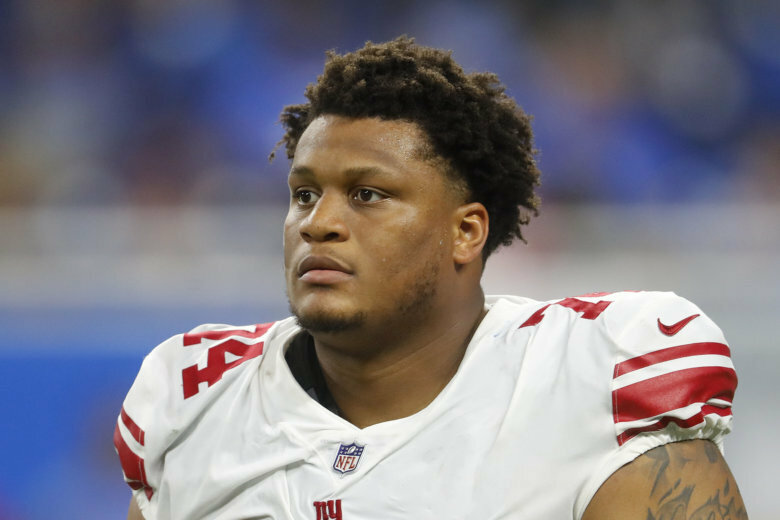 The Washington Redskins added much-needed depth to their offensive tackle by signing Ereck Flowers to a one-year, $4 million contract. 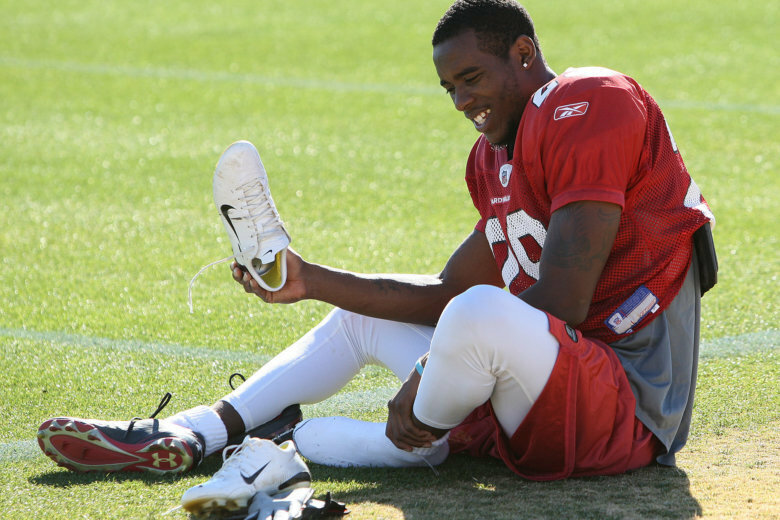 The ‘Skins also announced the re-signings of receiver Brian Quick and running back Adrian Peterson. 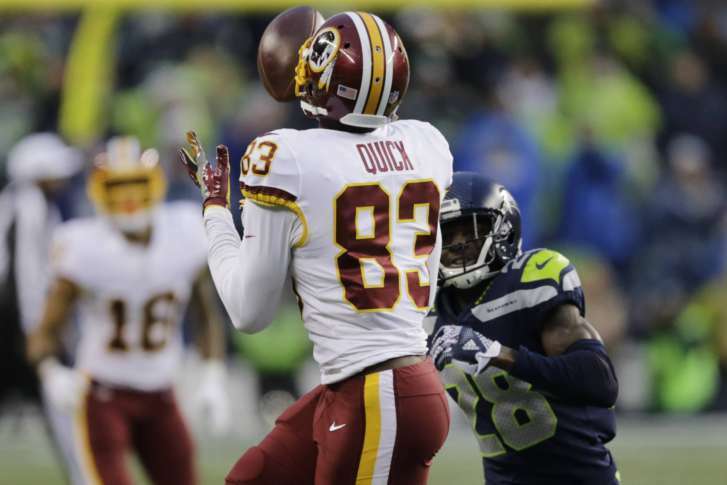 Quick returns to Washington after playing with them for parts of the past two seasons. 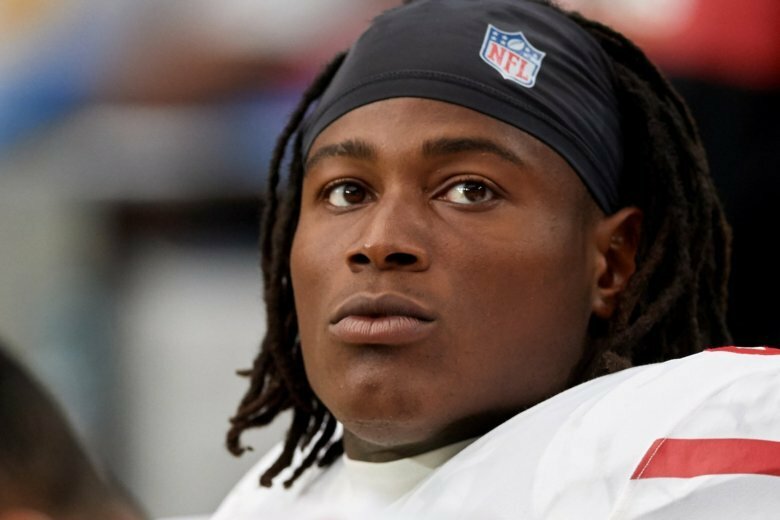 The 29-year-old could be counted on to replace Maurice Harris, who signed with the New England Patriots. 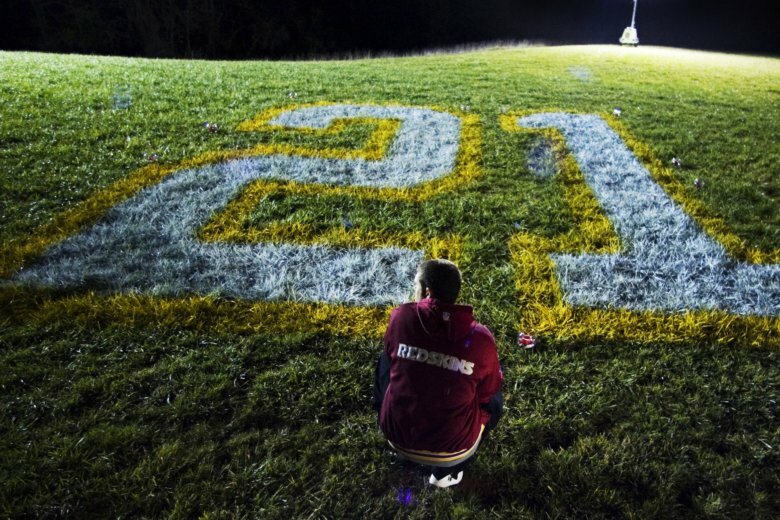 On My Take, Clinton Yates says it’s in bad taste for Washington Redskins owner Dan Snyder to give Landon Collins a signed jersey of Sean Taylor. 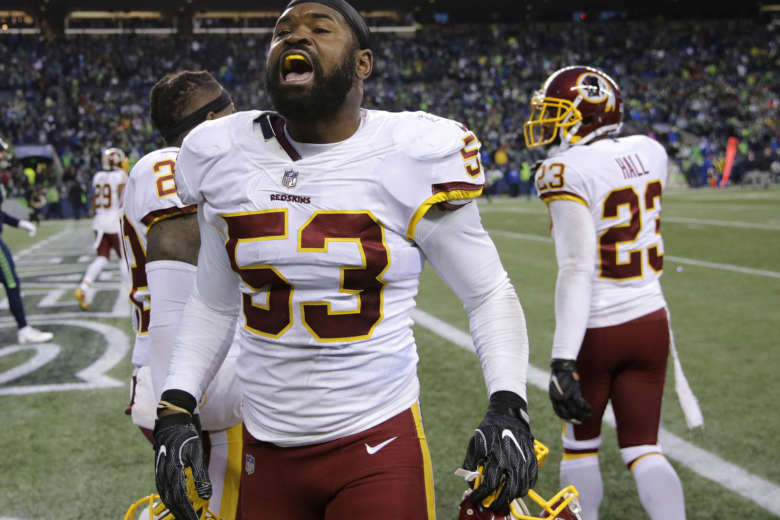 The Washington Redskins released linebacker Zach Brown and defensive lineman Stacy McGee as part of remaking their defense, freeing up just over $8 million in salary cap space to use in free agency. 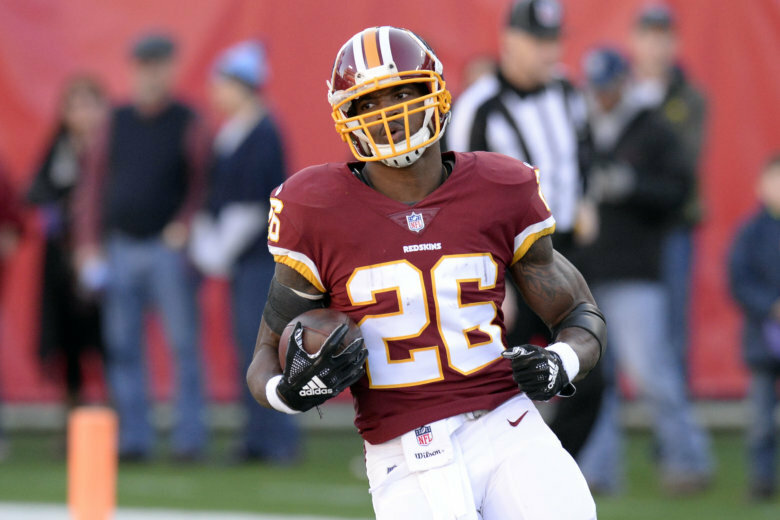 After enjoying a career resurgence in Washington in 2018, Adrian Peterson has signed a two-year, $8 million deal to return to the Redskins, according to multiple reports. 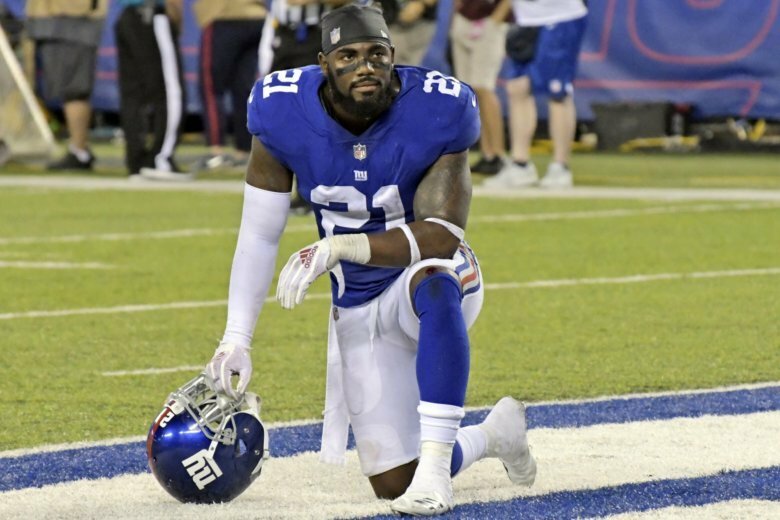 The Washington Redskins have agreed to a six-year, $84 million deal with three-time Pro Bowl safety Landon Collins, according to multiple reports.